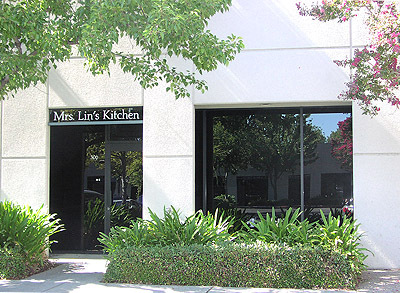 Since first launching our online specialty gift store in 1997, all of us at Mrs. Lin’s Kitchen have been dedicated to sharing a passion for Asian food and cooking with the rest of the world. Our commitment to create a culinary and cultural bridge between the East and West is based on the belief that cooking can be a special form of communication and that food can convey much about a person’s history and heritage. Company owner and director Mrs. Lin remains deeply connected to her Taiwanese roots. Her love of Asian culture inspired us to build a loyal worldwide consumer following and expand our business from an inventory of 50 items, consisting mainly of gift baskets and tea and sake sets, to an extensive catalogue of more than 3,000 Asian products. Today, we are proud to offer an unmatched variety of quality Asian-theme cookware, home décor, gifts and tableware. From tea sets and woks, to dolls, good luck charms, chopstick holders and sake collections, our staff carefully selects products from leading suppliers based in China, Taiwan, Japan, Korea and countries throughout Southeast Asia. 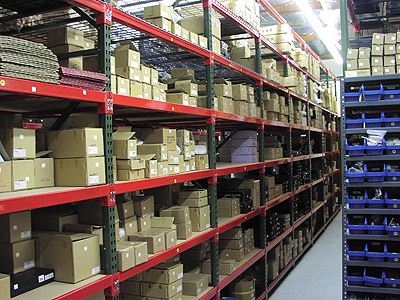 During the past 21 years we have enjoyed growing our retail selection to meet the requests of our growing international customer base. The increasing appeal of online shopping has enabled us to offer thousands of Asian-theme products to consumers in diverse locations, including: Europe and Australia, the Caribbean, South Africa, the United Arab Emirates, Israel, and several countries throughout Asia—like the Philippines, Japan, Korea and Thailand. Whether you live in the U.S. or the U.K., we are always grateful to hear from you, the customer. We appreciate the opportunity to assist you with questions, or hear of your new and creative uses for our various products. In addition, your supportive phone calls and emails give all of us the valuable encouragement we need to develop our online business! We want to thank you for your interest in Mrs. Lin’s Kitchen. And we’d like to express our gratitude to all our loyal customers who return time after time and have faith in our products and services. On behalf of Mrs. Lin and our entire staff, welcome to our site! We look forward to hearing from you with any questions or comments. Please email your inquiries to: custsupport@mrslinskitchen.com. Thank you for visiting Mrs. Lin's Kitchen!